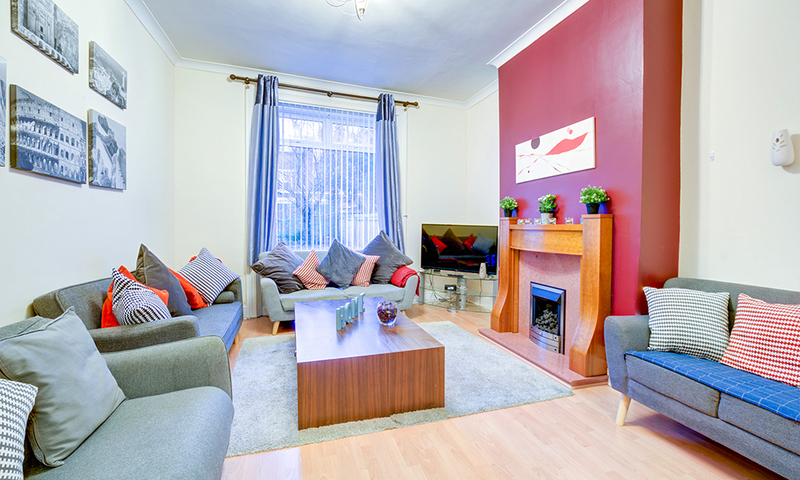 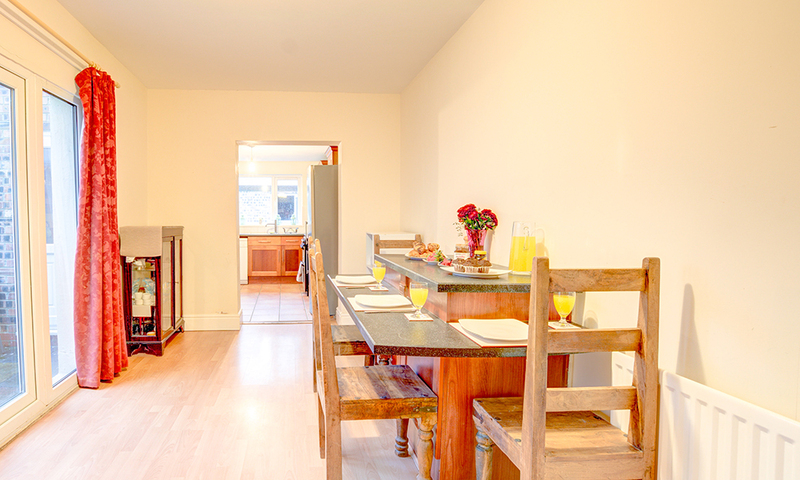 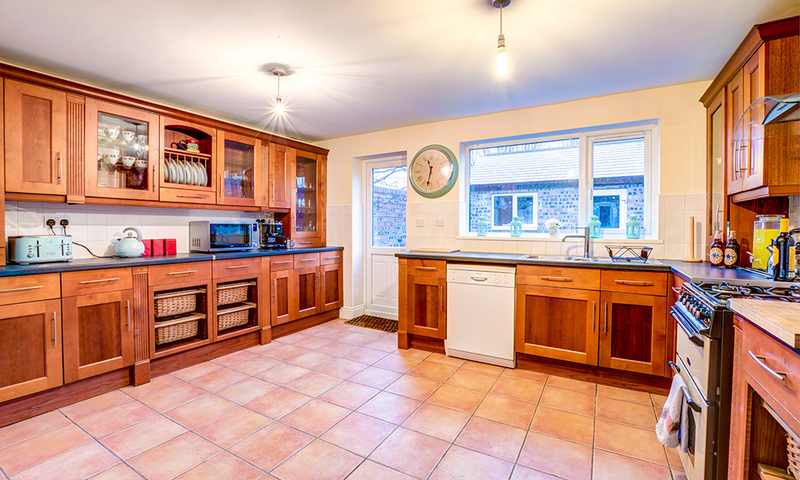 This large self catering house is just 8 minutes from the heart of Newcastle. 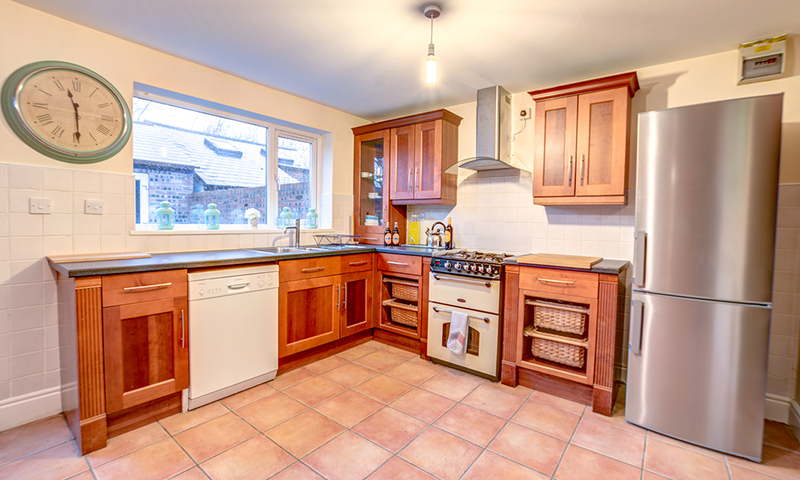 Ideal for large groups looking for a holiday home in Newcastle. 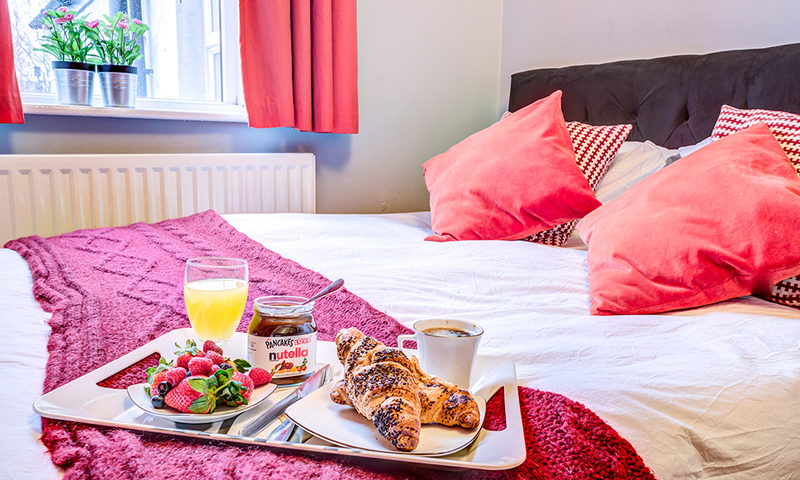 Although the city centre is 8 minutes away there are plenty of pubs, bars and restaurants just a stones throw from the house. 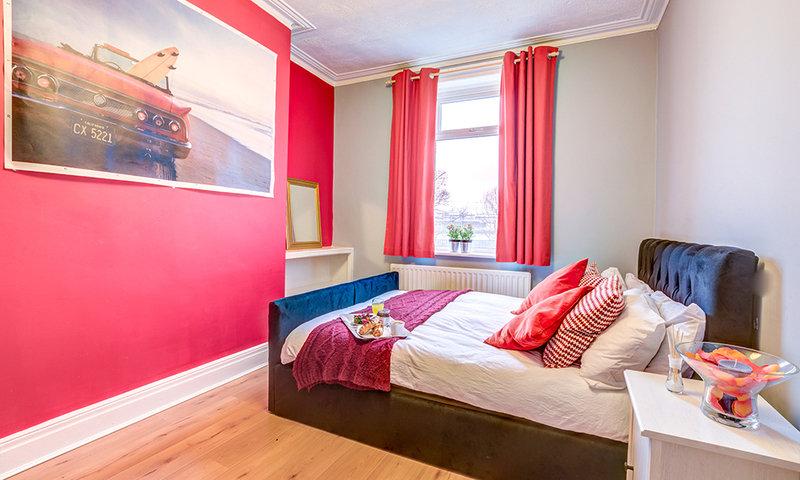 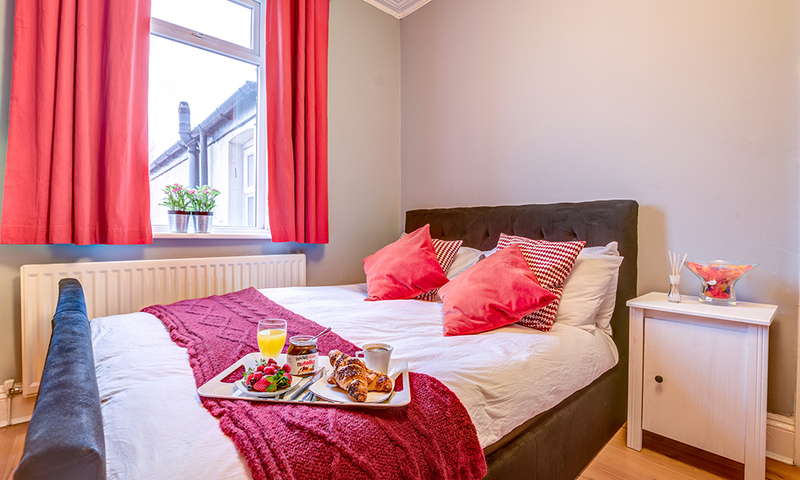 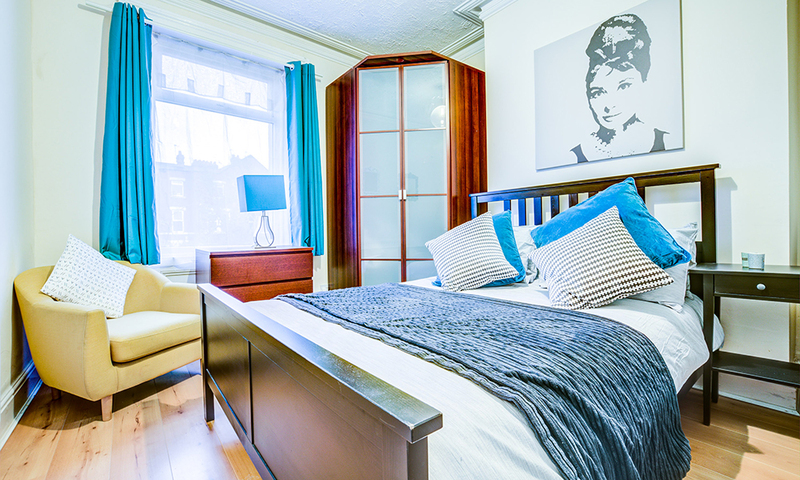 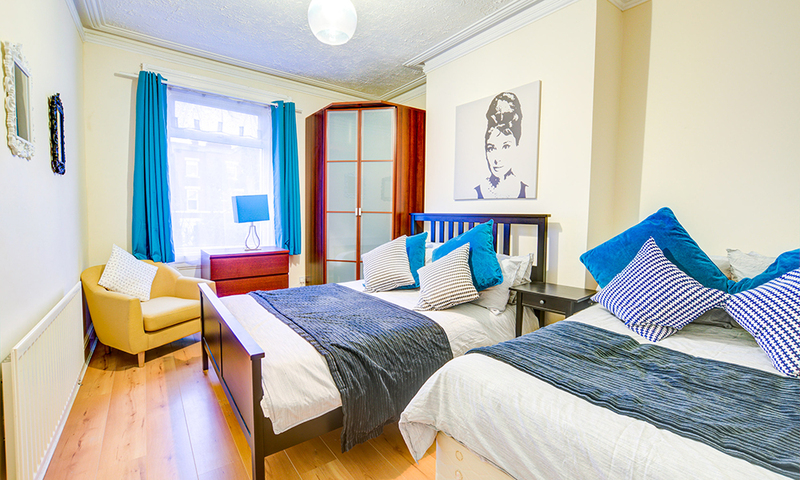 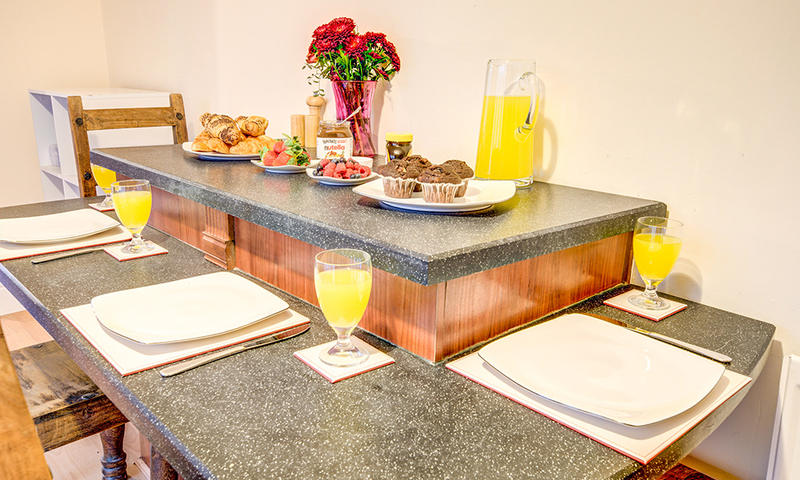 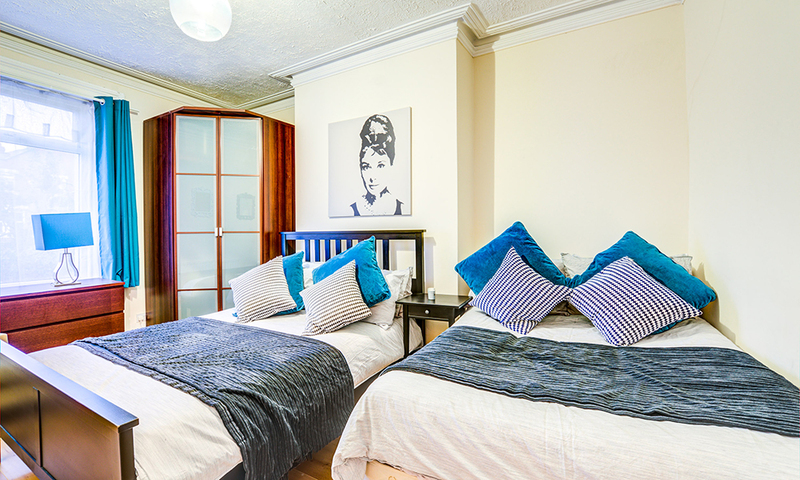 Sleeping up to 12 guests in 4 bedrooms and 7 beds, Number 72 is great for every group type. 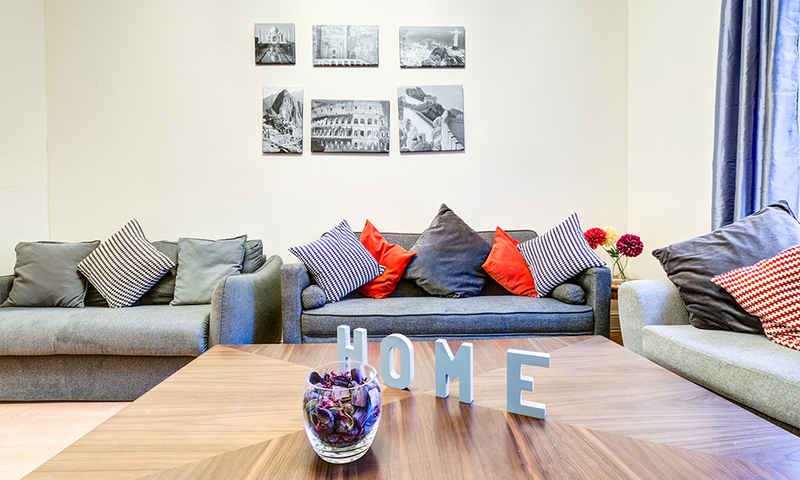 We endeavour to make our guests stay as best as possible so please let us know if you require any advice on your stay in Newcastle.